Learn how the Hollywood elite are intentionally subverting traditional values. 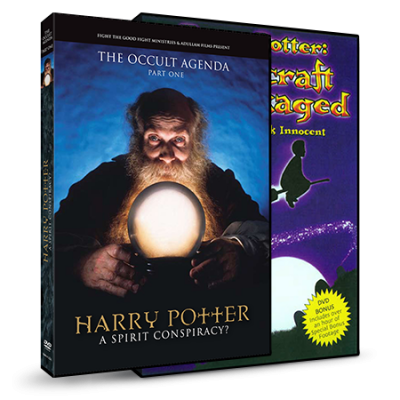 Is it true that an ‘antichrist agenda’ dominates the mindset of those who run the Hollywood media machine? Journey with us as we explore the dark recesses of the entertainment industry and pull back the curtain on the most powerful mind-shaping institution in the world. 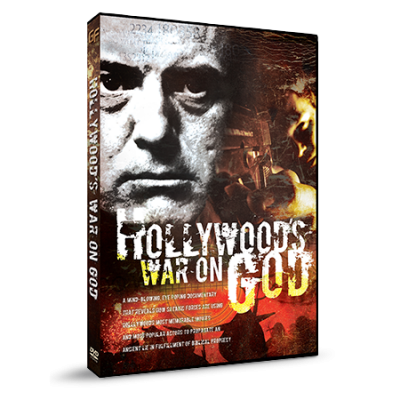 In their own words, learn how the Hollywood elite are intentionally subverting traditional values in order to erect their own frightening platform for spiritual and social reform. for children 14 years and younger.